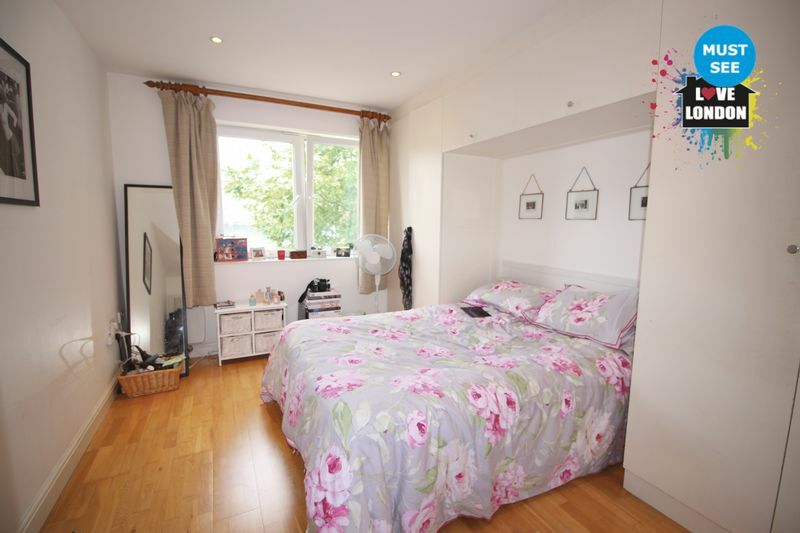 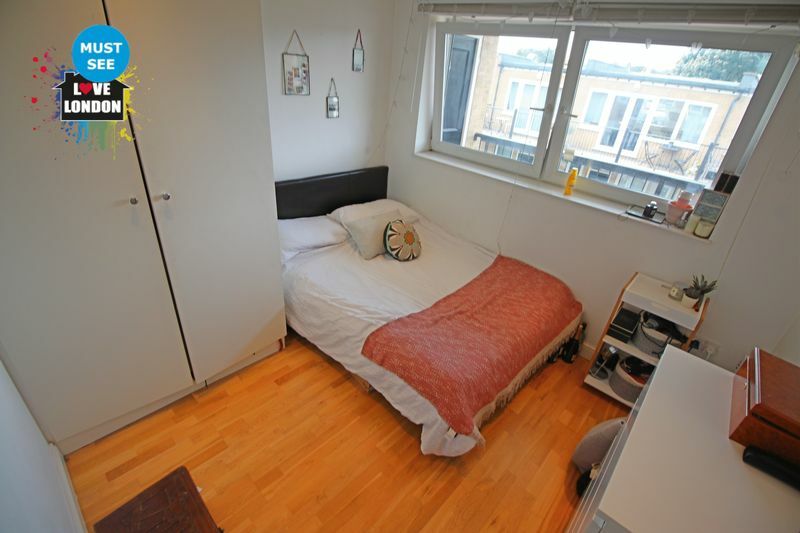 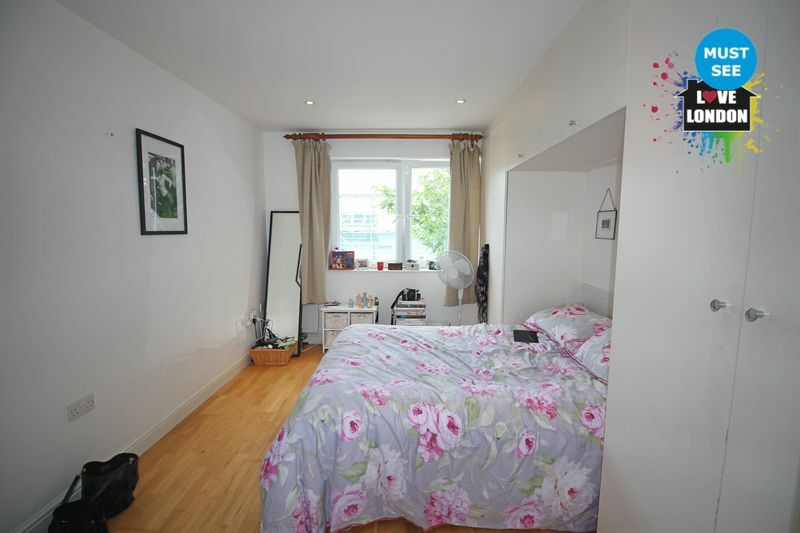 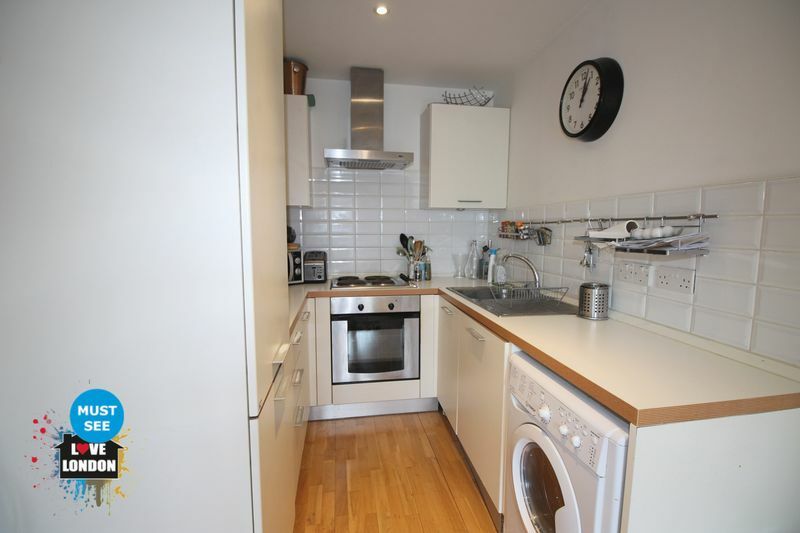 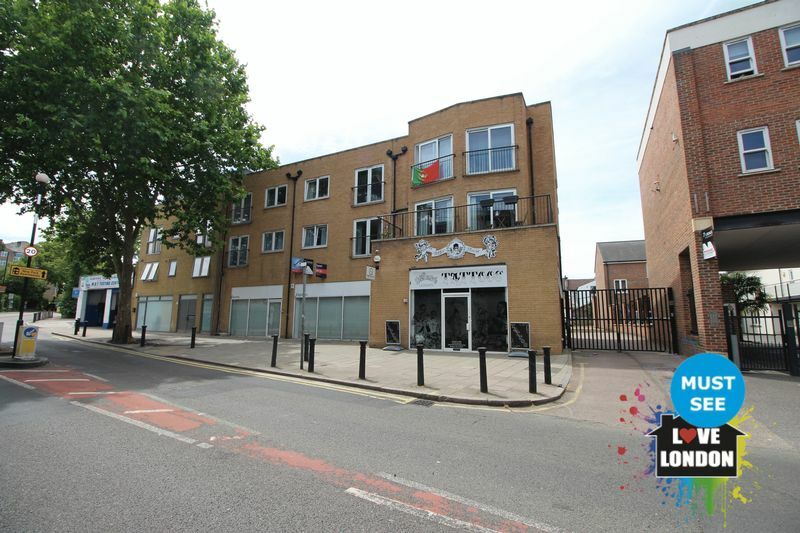 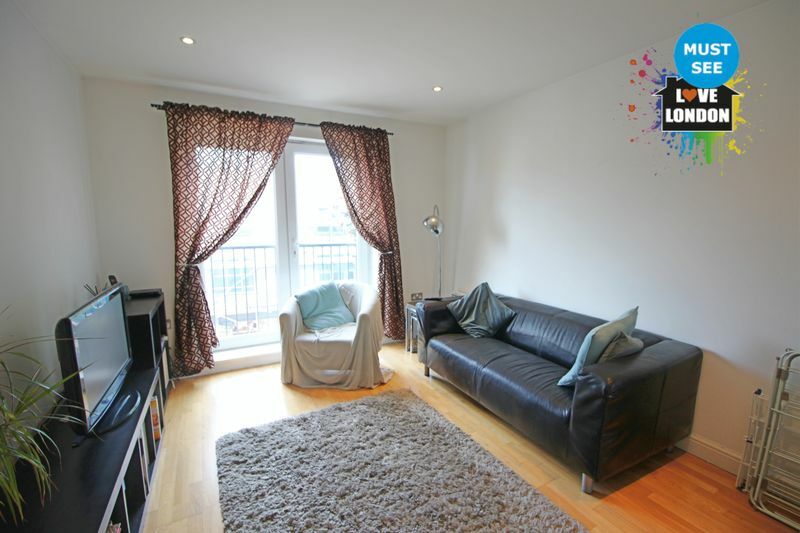 The Love London Property Lettings team are proud to offer this 2 bed, 2 bath apartment in the heart of Brixton. 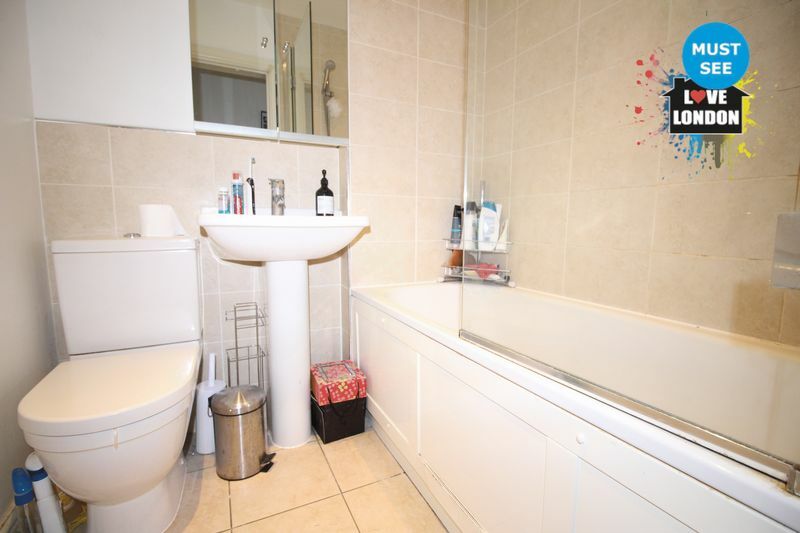 This is apartment is in a private gated development on Dewey Lane, Which is only a short walk to the high street. 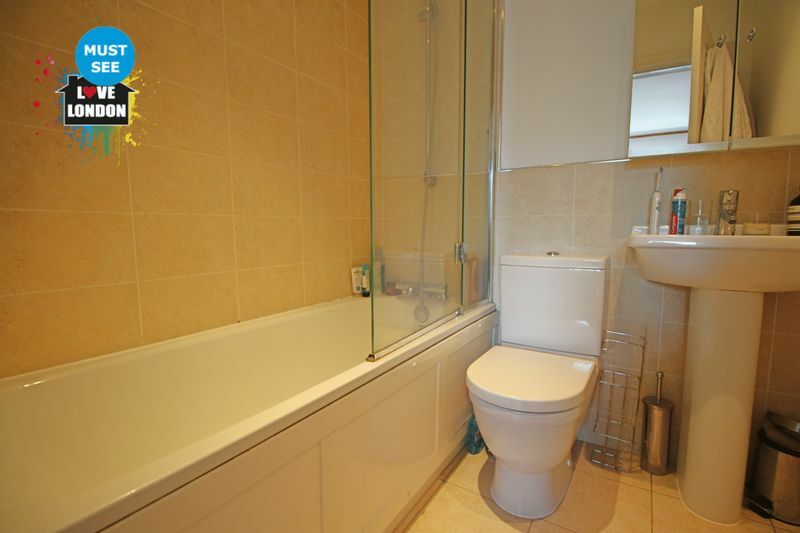 Its comes with two large bedrooms and one of them bedrooms has its own En suite bathroom. 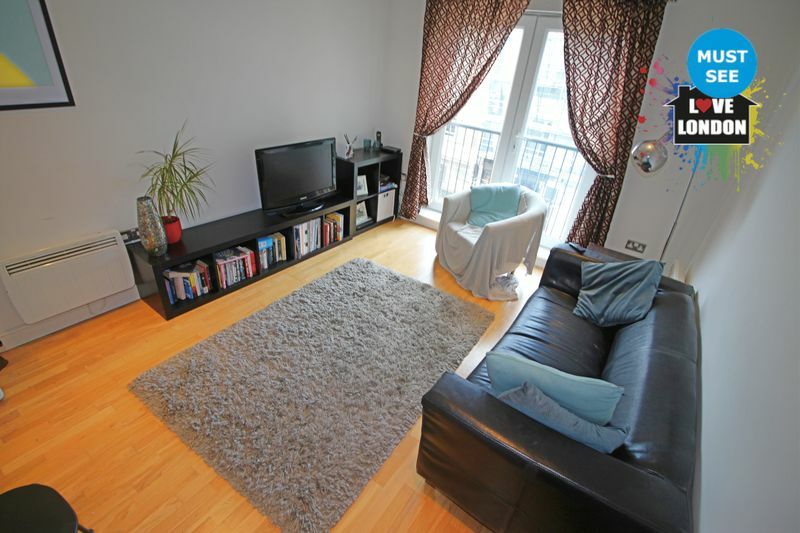 The apartment also comes with a fully fitted kitten and a lovely lounge.